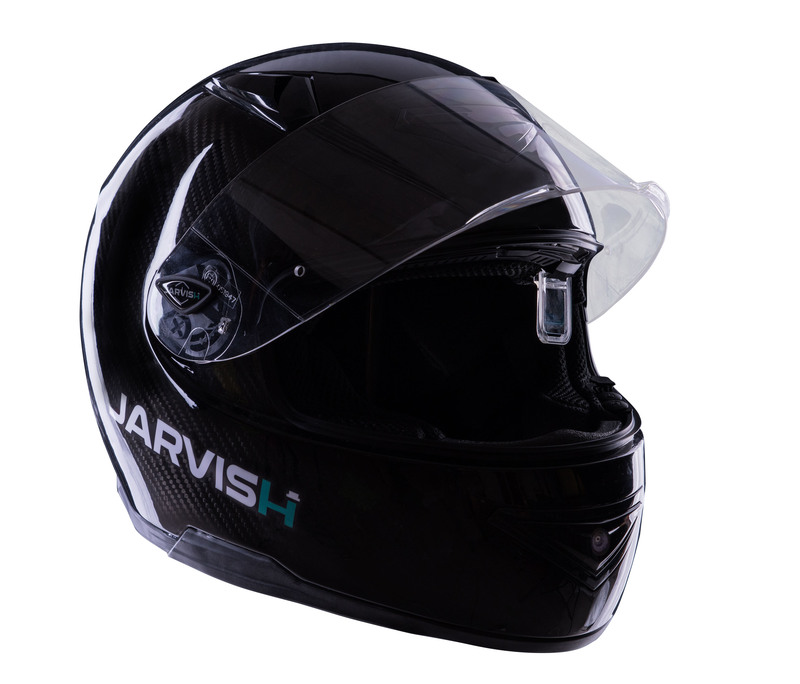 Back in October, Gabe Et-Hokin wrote about Taiwanese company Jarvish’s new smart helmets. 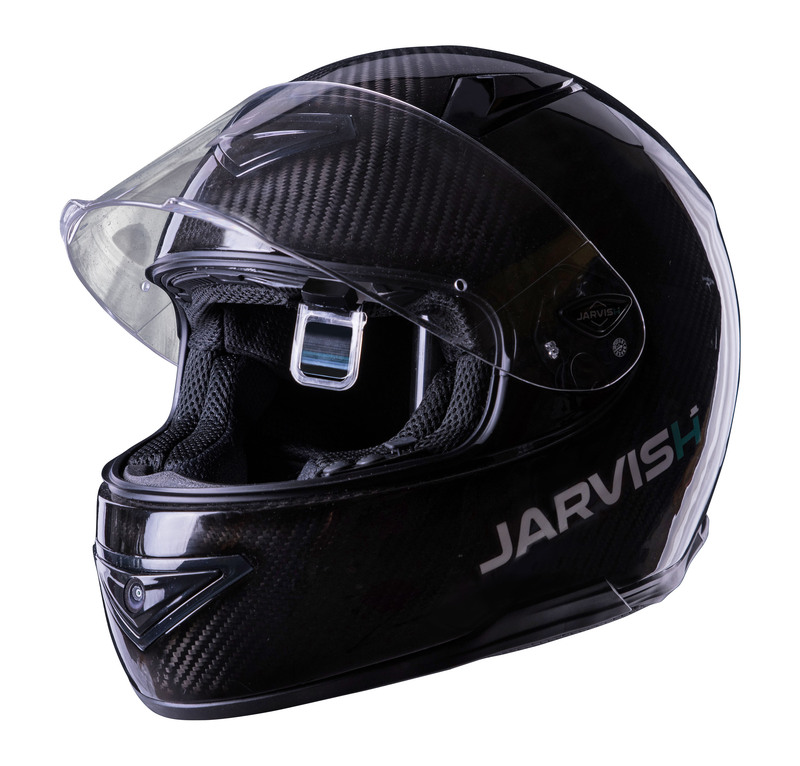 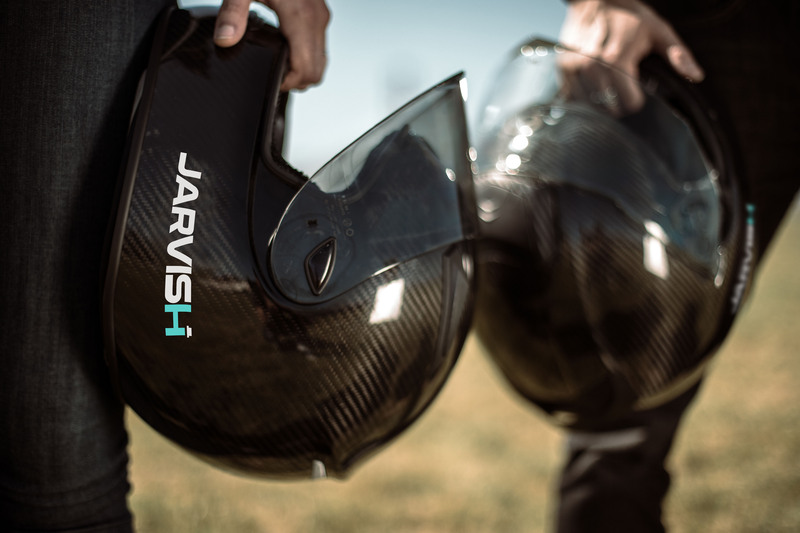 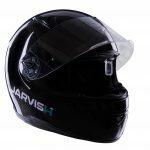 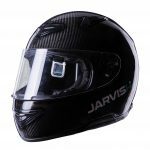 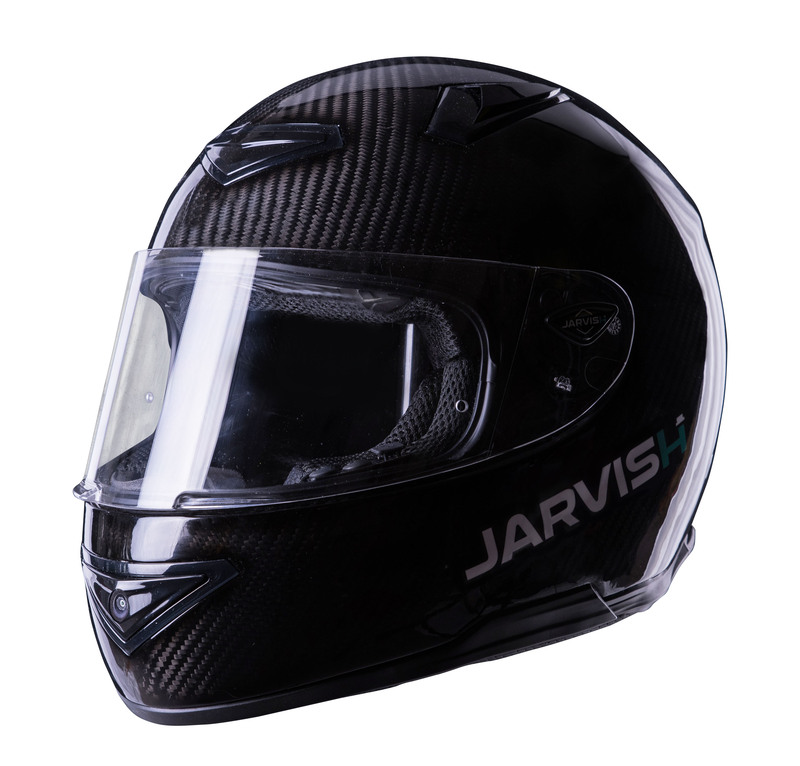 The carbon fiber Jarvish X helmet offered built-in cameras and wireless connectivity while the Jarvish X-AR adds a rear view camera and a head-up display. 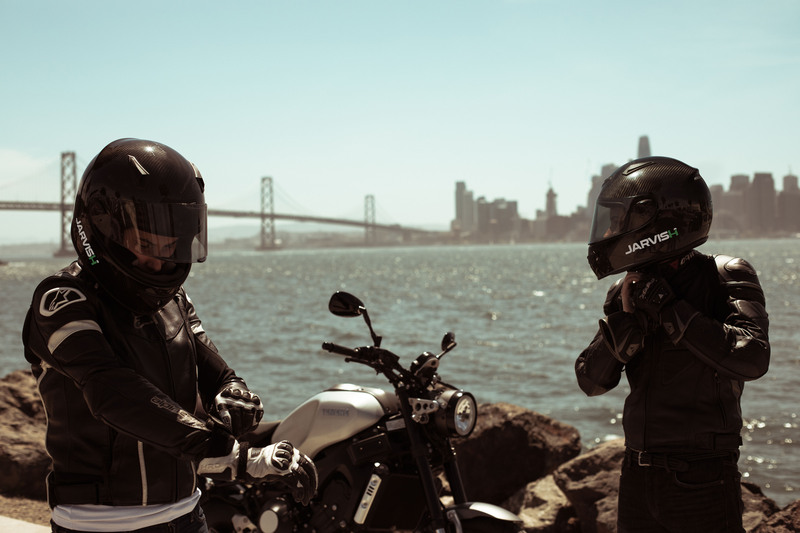 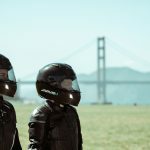 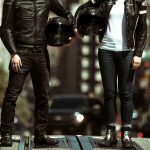 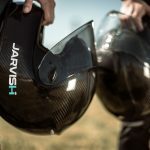 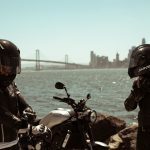 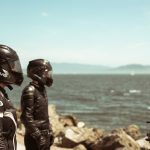 Today, the Jarvish X and Jarvish X-AR helmets were officially launched, along with a Kickstarter campaign to fund the company. 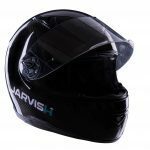 Pricing for both helmets are also lower than what Gabe was initially told, with the Jarvish X priced at $699 and the Jarvish X-AR at $1,599. 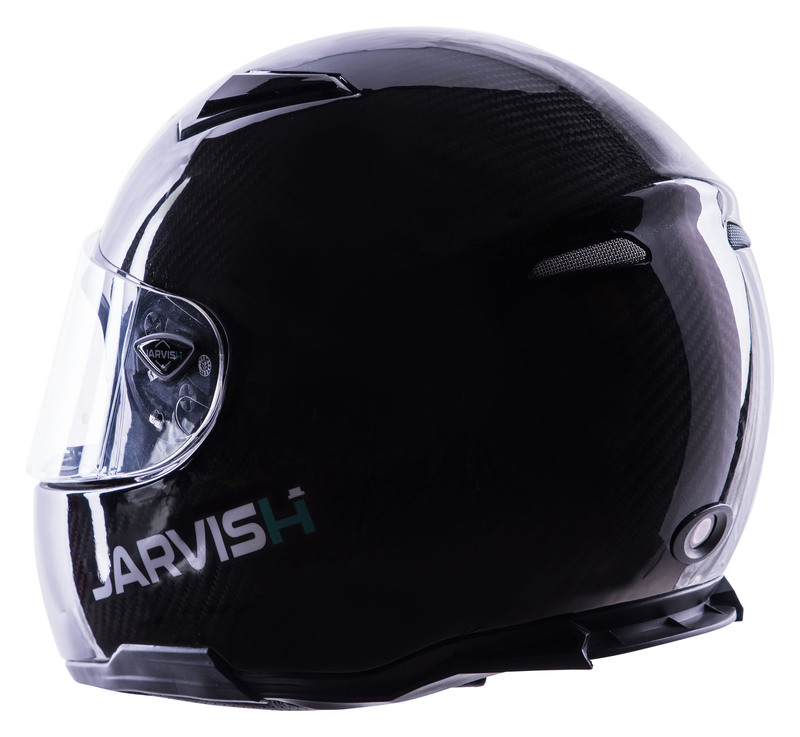 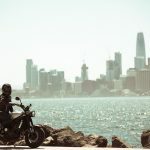 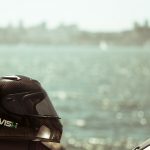 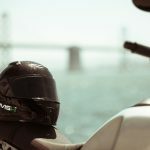 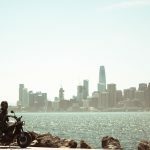 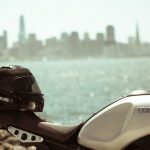 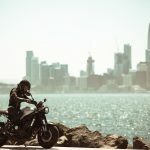 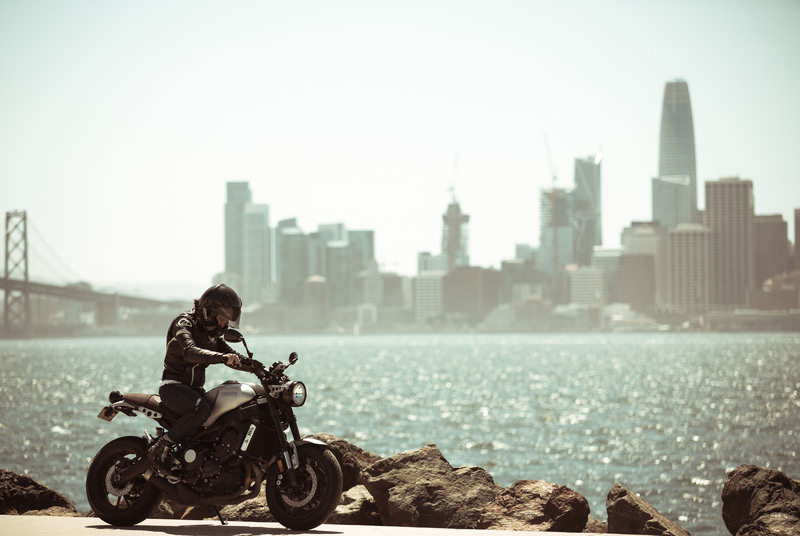 Intelligent helmet systems specialist JARVISH today launches its X-Series smart motorcycle helmets. 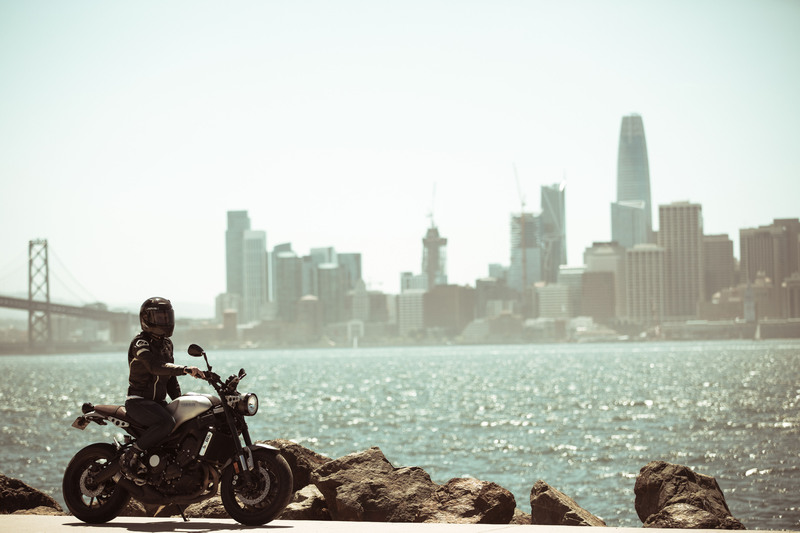 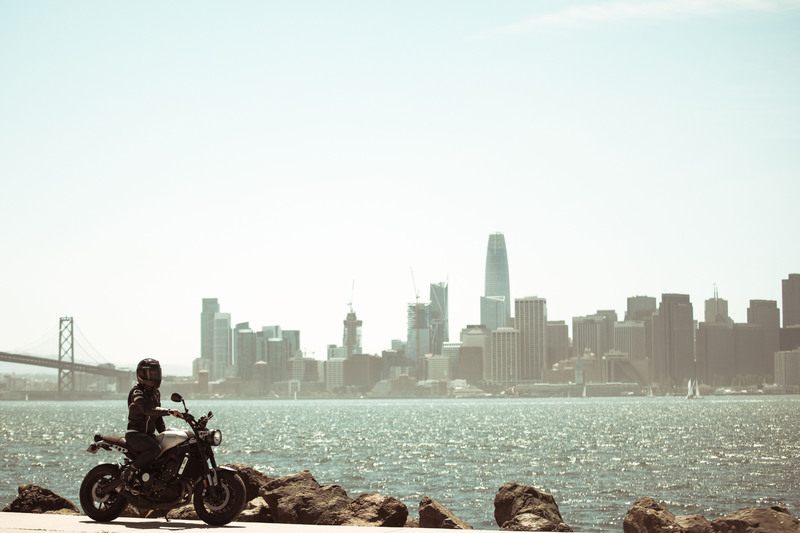 The X-AR and X models* have been designed with a range of technology integrations, such as voice control, noise cancellation, Bluetooth and Wi-Fi connectivity, and built-in memory, to give riders a safer, more enjoyable on-road experience. 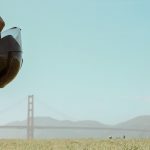 The X-AR model also includes an augmented reality-powered head-up display (HUD), which offers rear-camera view. Packed with safety-enhancing features, the new JARVISH X-Series connects with voice services such as Amazon Alexa, Apple’s Siri or OK Google. 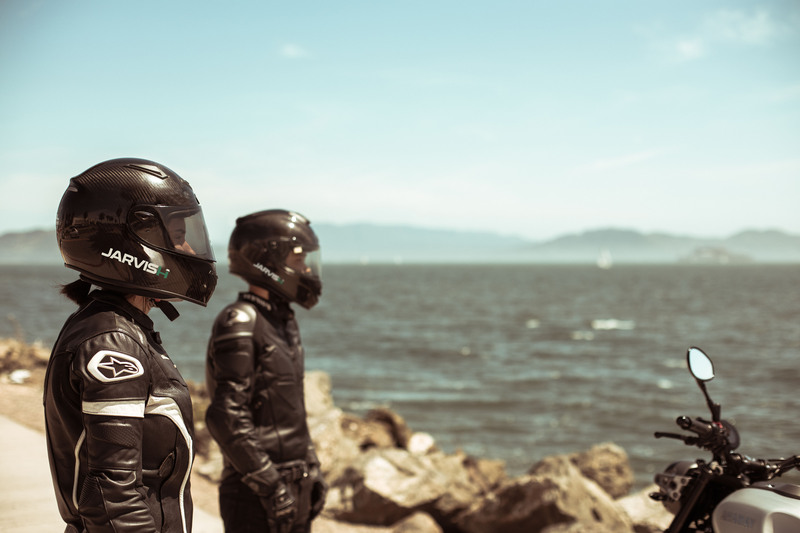 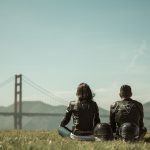 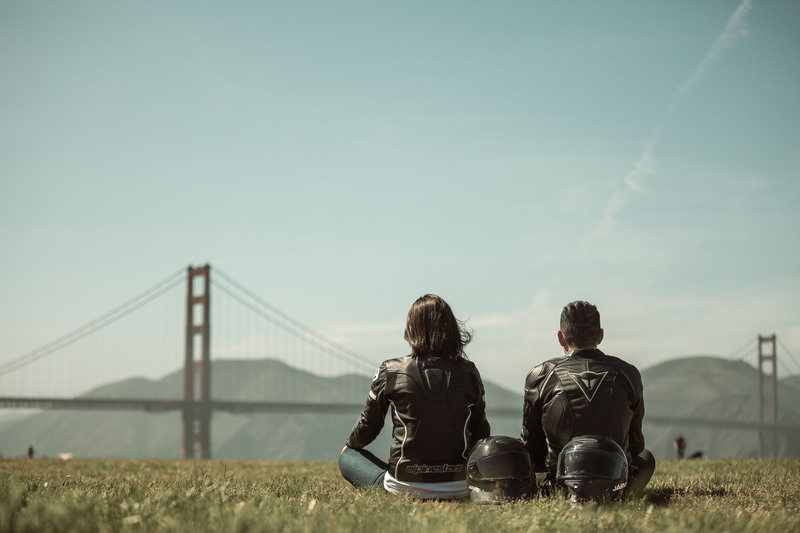 Both the X-AR and X helmets are voice-activation only (no tap-to-talk), allowing riders to control the cameras, make a call, adjust the volume, play music and more, while keeping their focus on the road. Strong and lightweight, thanks to a pure carbon fiber construction designed by a professional helmet design company based in Germany, the X-Series’ full-face fit is comfortable and its stylish all-in-one design includes top of the range built-in HD surround sound speakers, noise reduction microphone and front 2K camera as standard. Journeys can be recorded in FHD video via the built-in front 2K camera and stored on [removable] 16GB (optional up to 256GB) memory cards in the helmet. 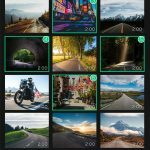 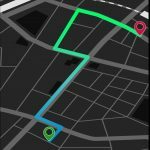 The video can also be broadcast in real-time to user’s social media account by voice command, while the app lets users download footage to their smartphone and personal cloud server. 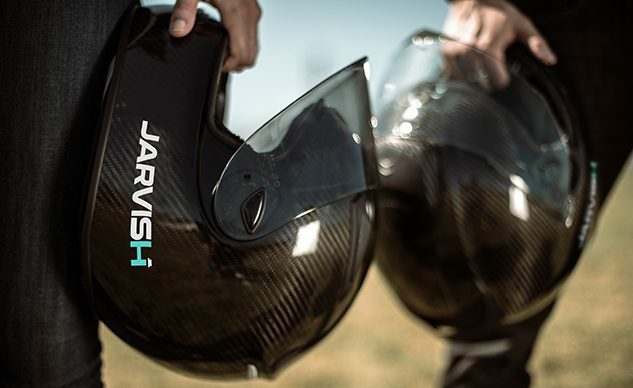 JARVISH X-series smart helmets will also be featured with an individual audio processor that works not only for active noise cancellation, but also provides stunning high-resolution sound regeneration quality. 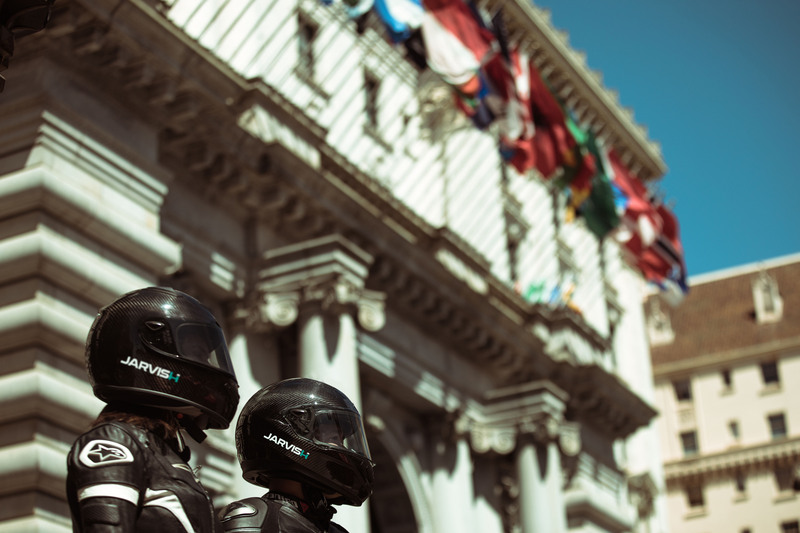 The X-AR model leverages optical waveguide technology on the HUD for riders who prefer visual instructions. 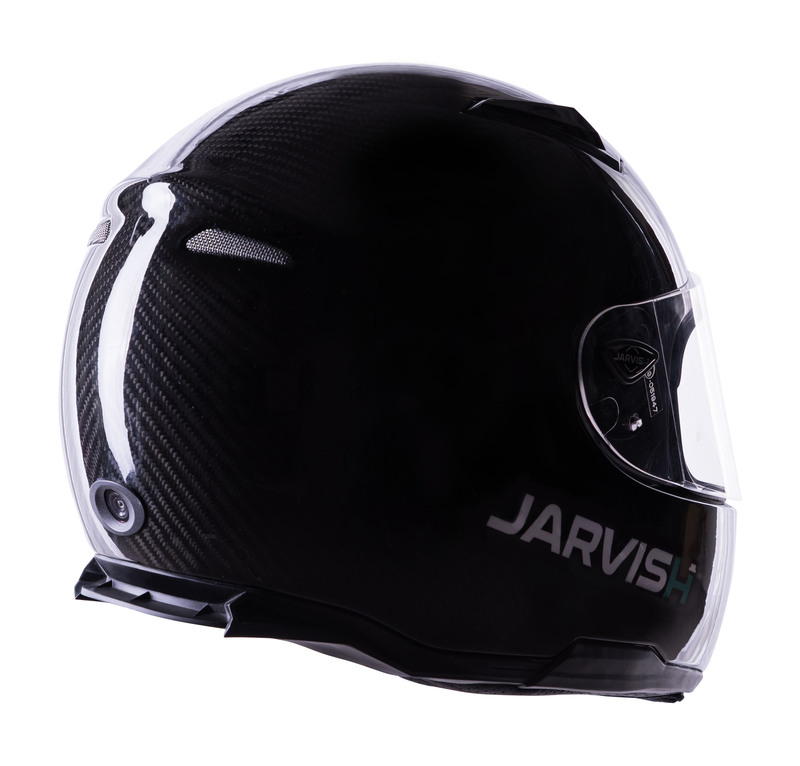 The technology behind this ensures that, even in bright light, these projections are always clearly visible. 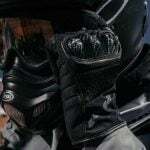 The HUD can be controlled and retracted easily via voice command. 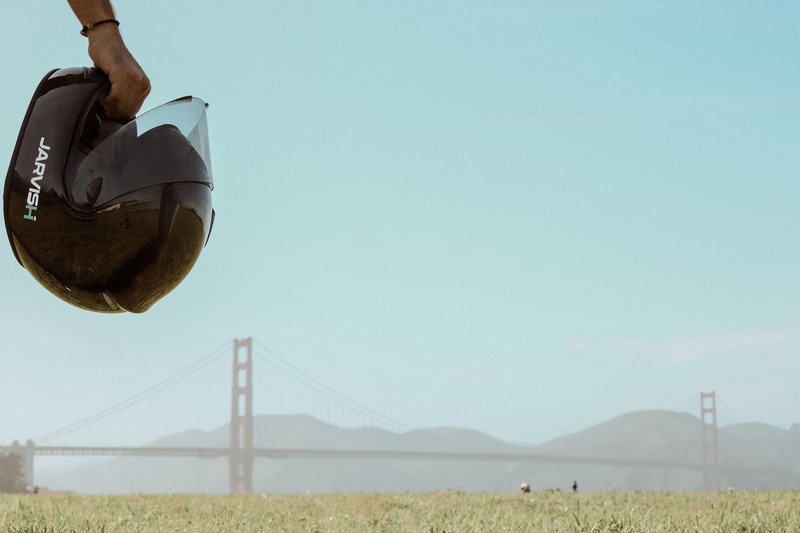 The X-AR helmet has the ability to display directions, and notify the wearer of traffic and weather conditions, indicators, speed, hazard road signs and incoming caller IDs on the HUD. 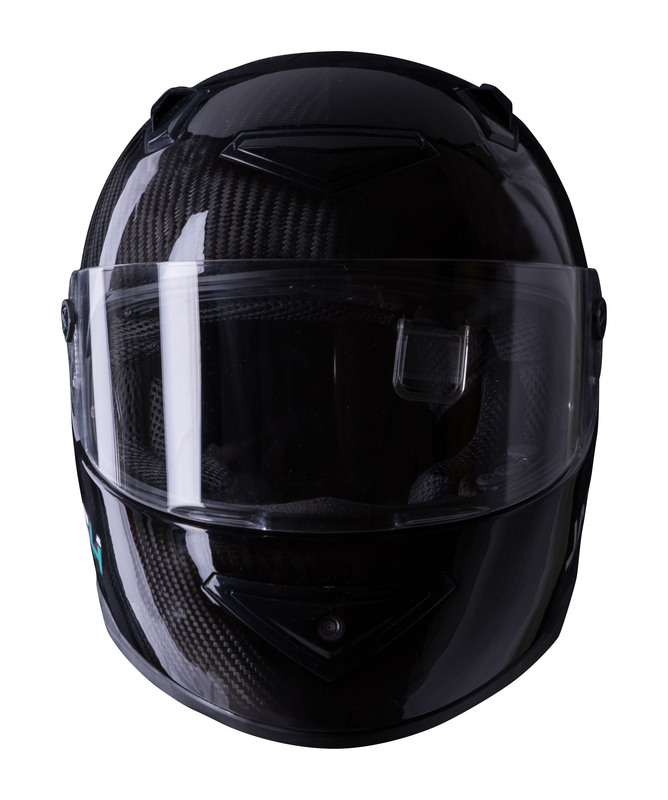 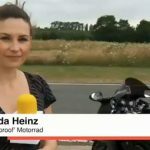 It even shows 2K rear-view images so the rider has 360° visibility while on the road. 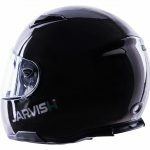 The JARVISH X-AR battery lasts for four hours during continuous use, while the X model can be used for more than six hours. 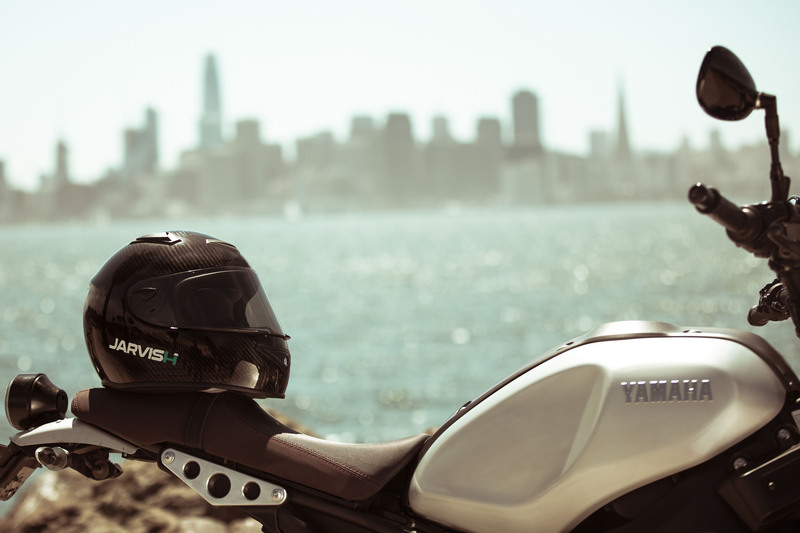 Both helmets support wireless charging and can be quickly charged via micro-USB up to 80% within just 90 minutes (wireless charging pad sold separately). 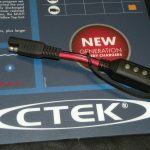 Both the X-AR and standard X model are fully certified, including ECE R22.05 (Europe, Australia), DOT (US and Canada), CNS 2396, CNS 13438, CNS 13439 (Asia), FCC (electronic radiation safety certifications). 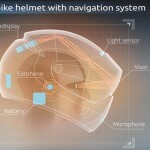 Both helmets are also Apple MFi certified. 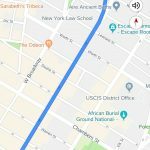 With voice activation, users can place calls and trigger navigation on iPhones (and Androids) without manually interacting with a smartphone or having to unlock the screen. 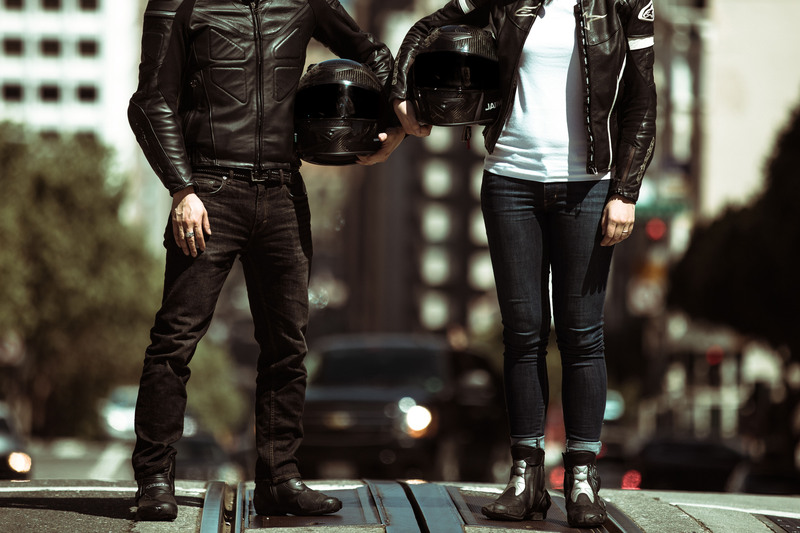 The Kickstarter crowdfunding campaign kicks off on November 27 with a target of $50,000. 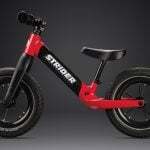 The MSRP is USD 1,599 for JARVISH X-AR, USD 699 for JARVISH X. 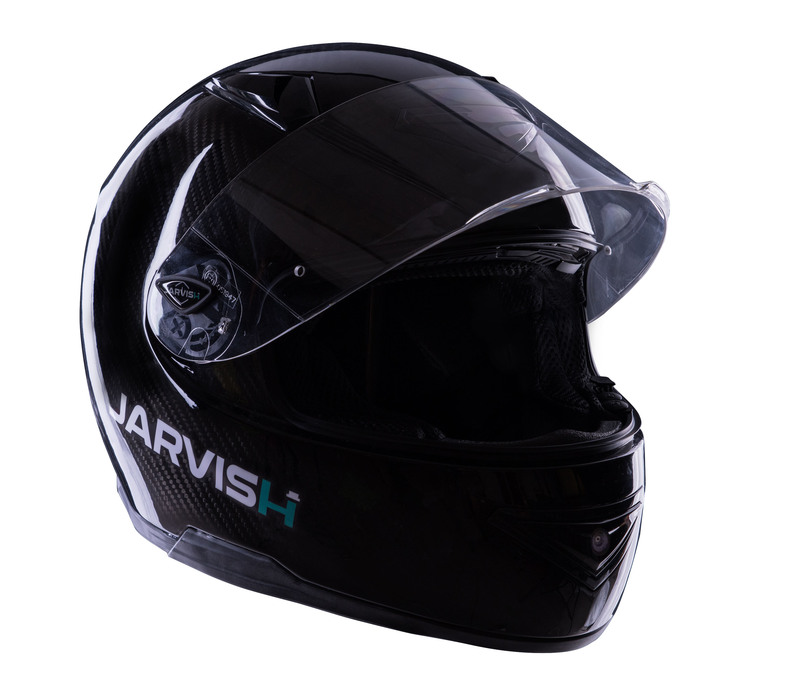 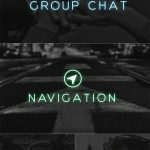 The purpose of the campaign is to be able to recruit more engineers to make the HUD fully integrated into the main board system, and create AR applications for the JARVISH smart helmet eco-system. JARVISH aims to start shipping JARVISH X from April 2019 and JARVISH X-AR from August 2019. 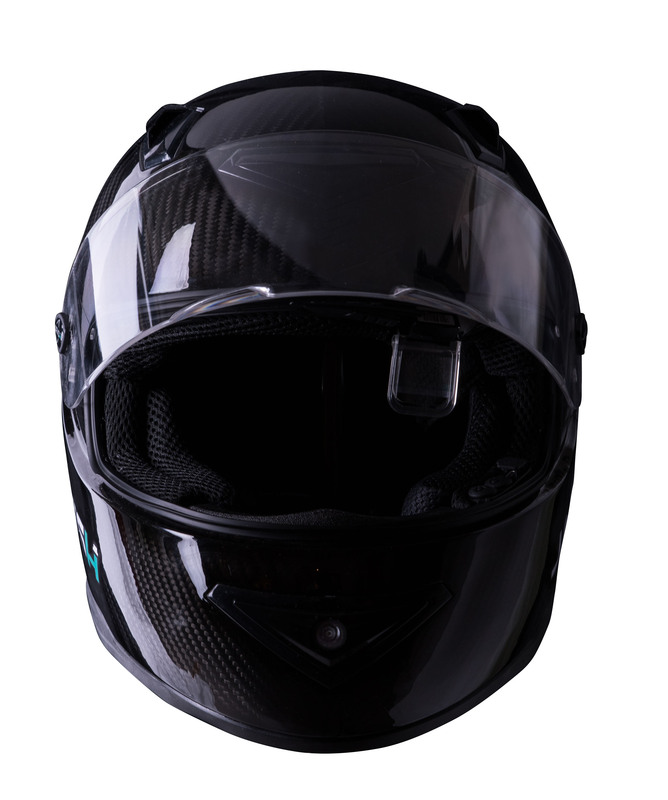 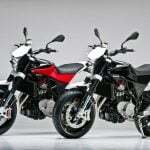 *The X model has the same features as the X-AR but without the augmented reality (AR) HUD and the rear camera. 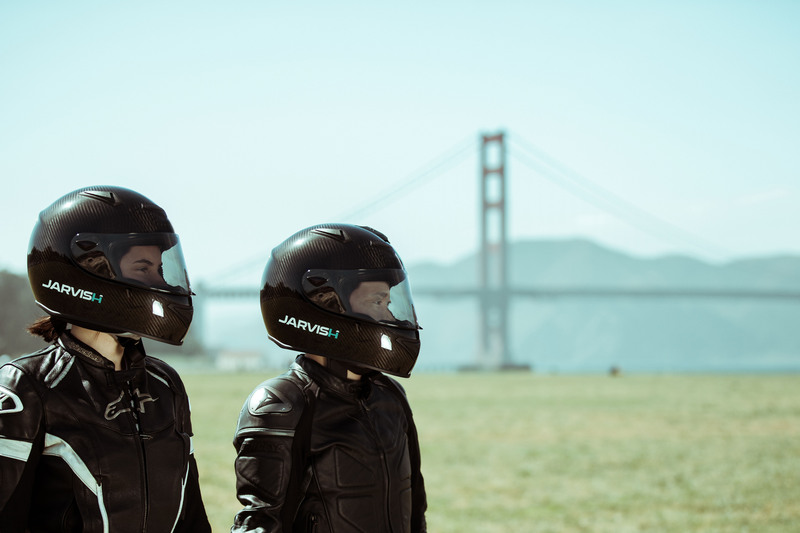 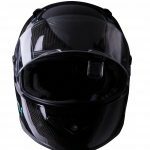 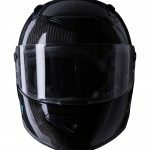 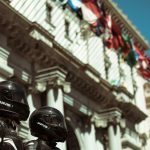 JARVISH will exhibit the X model helmets and the X-AR prototypes for the first time in public at CES 2019. 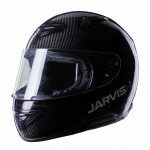 Location: JARVISH Booth, Sands Hall G – 52443. 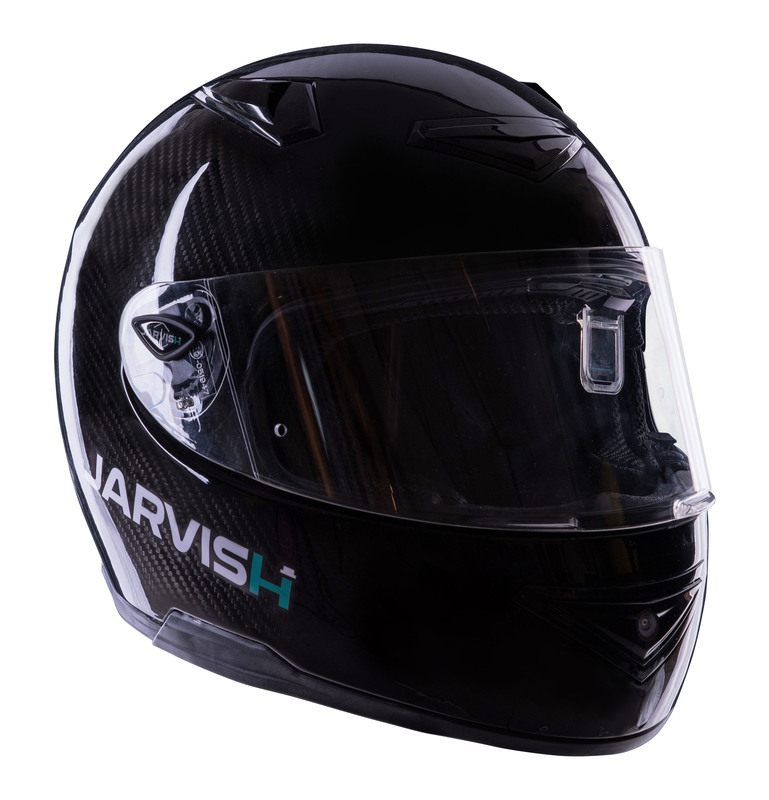 More information about JARVISH at CES will be released soon.